Here is a vivid reminder of what it was like to travel over that most lamented of cross-country railway lines the Somerset & Dorset. Filmed mostly during the summer of 1965, the final full year before closure in March 1966, the journey takes the viewer on the line from Bath to Evercreech Junction, then along the branch to Highbridge and Burnham, before returning to the main line to continue a journey southwards from Evercreech to Bournemouth. But rather than just filmed from the lineside, many sequences were taken from the footplate or from the carriage window. During the journey the opportunity is taken to ‘stop off’ by means of a series of cameos – to recall such memories as ‘road versus rail’ at Radstock and an evocative look at the evening Bath to Binegar train arriving at its destination and, at dusk, preparing for the return run. We pause at Shepton Mallet and at Evercreech Junction before taking a leisurely trip across the Somerset Levels to watch the arrival and departure of the branch train at Glastonbury and at Edington Burtle. On arrival at Templecombe we watch the highly interesting manoeuvre to get the S&D train into the Southern station and out again. Passing from Somerset into Dorset, the southern part of the line receives full coverage – from the beauty of the Stour Valley to sequences filmed at Blandford Forum, including following a heavy fall of snow! Then onwards to Broadstone and down to Poole and journey’s end at Bournemouth West station. 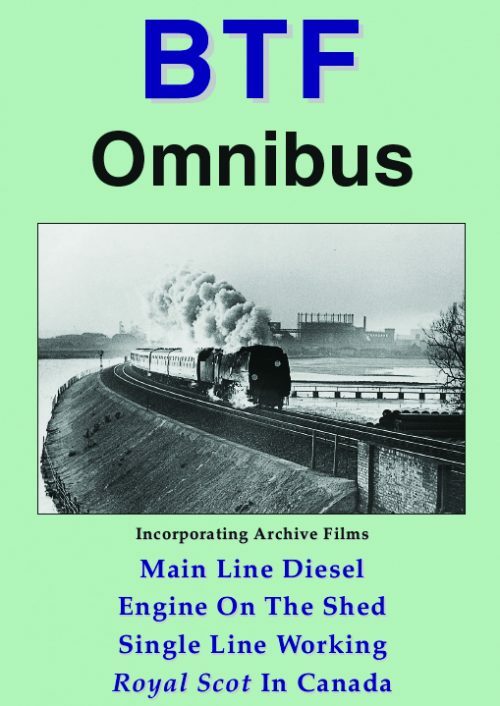 This dvd is based around original film made by the British Aircraft Corporation Railway Society Film Unit and by Peter Barnfield and David Williams. 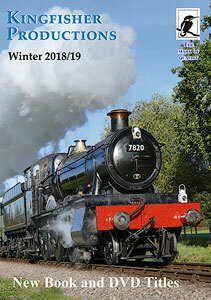 The Somerset & Dorset Railway Trust and Railway Recollections wish to express their thanks to the above for making this archive material freely available and to Mike Arlett for undertaking the lengthy job of editing, scripting and narrating this production. Memeories from railway men and women operating the Somerset & Dorset Railway. 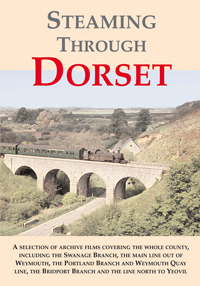 No other railway in Britain commands such an interest as the Somerset & Dorset. It is now thirty years since the line closed for traffic but the memories linger on. This dvd contains many of those memories from ex-S&D railwaymen and women filmed at their reunion in August 1995. We also take an extensive look at what remains of the line and its structures today. 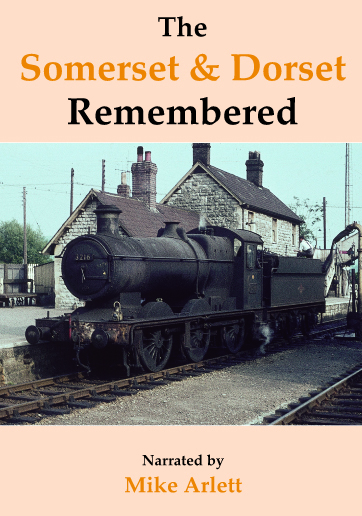 To add to the atmosphere we see some of the recent events to commemorate the anniversary at the West Somerset Railway and Mid-Hants Railway, when old S&D favourite locomotives ‘appeared’ to haunt the proceedings. A nostalgic look back at the operation of the S&D through the voices of the staff. 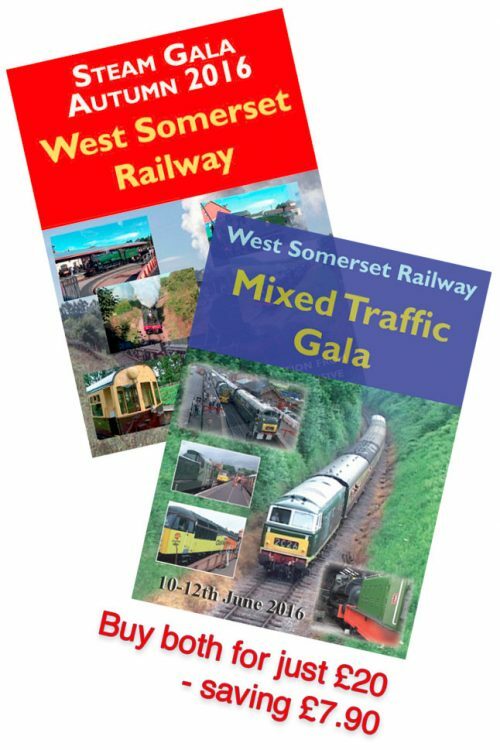 Some wonderful views interspersed of the ex-staff reunion event in 1995 and of the West Somerset Railway’s Gala event in 1996.